1. I can handle so much more than I thought I could. 2. How to be present in the face of overwhelm. In February, I started an intensive 200-Hour Yoga Teacher Training at Yoga Pod Fort Collins, which took place Wednesday evenings and all day on Saturdays and Sundays for eight consecutive weeks. Yoga teacher training (YTT) is something I’ve had on my vision board for a long time and when the right opportunity presented itself to me I decided to jump in feet first…after a little deliberation. Maybe you can relate. Have you ever been presented with an amazing opportunity that will help you grow and move you closer to your goals, but you were hesitant because of the time commitment and dedication that was required? It’s interesting how something that we wholeheartedly know will change us for the better could even be in question, but it’s something that happens so often. We fear the discomfort that might happen, even if it will only be temporary. We think staying where we are comfortable will just be easier and somehow better for us. We decide that we’ll just put it off until the timing works out better, but when in life does timing work out perfectly? Never. Oh life, you always have to make things interesting. Remember that thing called “life” I referred to above? Yeah? Well, life will just keep unfolding more twists and turns along the way, and almost always when you’ve already made a major commitment in time and money. Funny how that happens, right? About a month after making the commitment to YTT, I was presented with an opportunity to move. Now, for those of you who know me, you know how comfortable I was living in my little Old Town house. I had been there almost 4 years and I told myself I wasn’t going to move out of there until the right opportunity presented itself. Well…this was it. My boyfriend was about to buy a house in Fort Collins and we decided we wanted to move in together, right in the middle of YTT. So much growth, change and transition was happening all at once. Talk about being overwhelmed! For about a week, when I was in the thick of moving, working, yogaing and teacher training, I found myself moving from one obligation to another without truly being present in what I was doing and it created so much resistance. It was then that I realized the importance of being present. I mean truly present in every moment. Once I acknowledged the resistance and realized what was happening, I committed to being present in all that was going on in my life. When I was working, I was working. I was there with my clients, not at home mentally packing boxes. When I was at YTT, I was there feeling each breath, each posture and supporting my fellow trainees. You get the idea. When being present in the moment became my focus, the resistance dissipated. Of course, there were moments that I had to remind myself to be present, but I was able to come back to being present much quicker because of the awareness that I had created. Coming back to the present moment required that I breathe first. Well, I survived! Here I am post-move, post-YTT and I did it! You know what learned? That I can handle so much more than I thought possible. 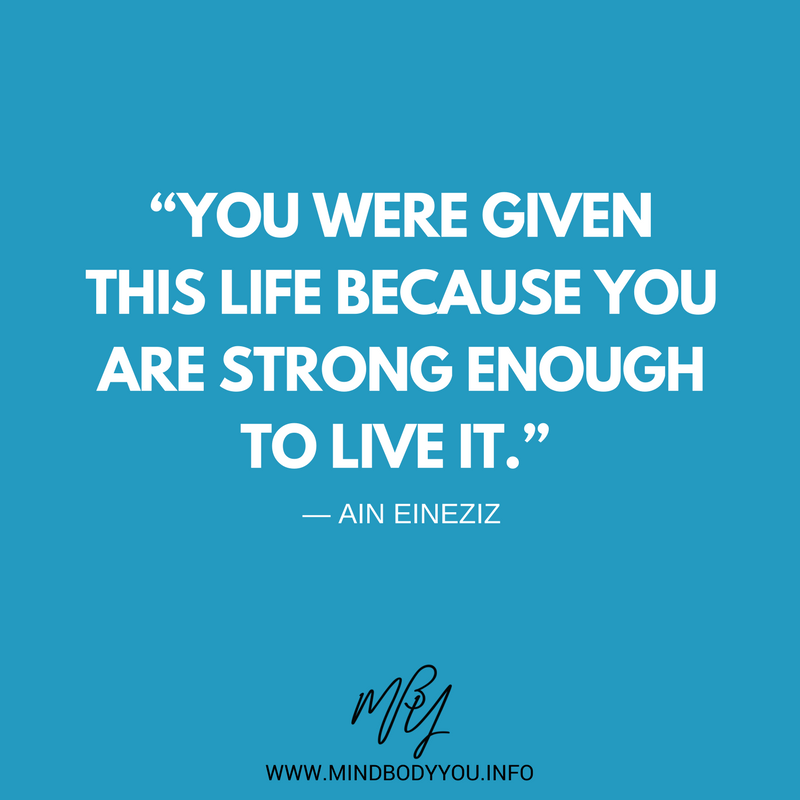 We all can handle so much more than we think and when we have big goals, dealing with a bit of overwhelm for a short period of time is completely worth it and we will only become stronger for whatever life throws at us next.